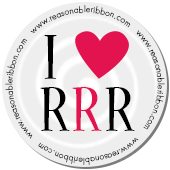 Really Reasonable Ribbon Blog: Which Witch is Which? Wow - what stunning creations. Fabulous Halloween hat, Cherry! It practically becomes a family heirloom. :-D Would love to know what company made the witch image you used.